If I move, where should I move to? What sort of assistance is out there for me? Can I get help in my home or would it be wiser to downsize? What transportation is available to me if I no longer can drive? If so, the ADRC can help. 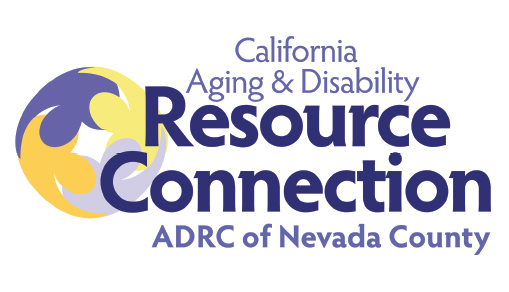 The Nevada County Aging and Disability Resource Connection (ADRC) assists people in making informed decisions about their short or long–term care needs, and to help them make a plan to be able to live as they want in the community. The ADRC process helps the consumer form a realistic view of what the community options in Nevada County really are. The consumer is encouraged to sit down with staff to make an action plan and then become responsible for carrying out the steps of the plan. A sample plan might include contacting family members for their input, contacting a financial advisor or planner to help with the money issues, or gathering information from local agencies on energy assistance or low cost telephone programs. It is up to the consumer to follow through on the plan but assistance from the program coordinator is readily available if needed. A follow-up call will be made to see if the consumer has been successful or if an amended plan is needed. These services are available to any person in Nevada County with a disability, and all seniors, regardless of age or income. To view 2-1-1 Nevada County’s Aging and Disability Resource Guide, click here. The ADRC of Nevada County formally consists of two core partners, FREED and Agency on Aging Area 4 (AAA4), along with extended partners, working together to streamline access to services and supports through an improved coordinated system. 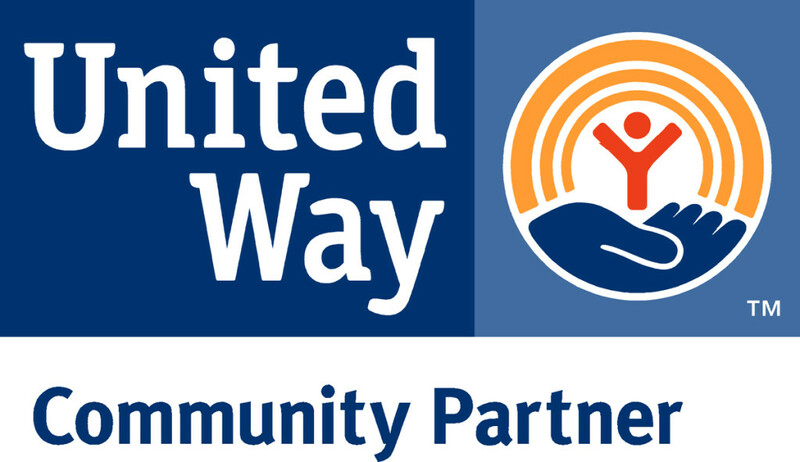 To learn more about the ADRC community partners at here. The ADRC serves individuals of all income levels, of any age and with any type of disability, older adults, and their support systems to access long-term services and supports from a consumer-driven perspective.